RHRA is governed by a nine-person Board of Directors, including four members appointed by the Lieutenant Governor in Council and five members elected through a nomination process by the board. The Minister of Seniors Affairs designates a Chair of the Board from among the Directors. The board consists of a mix of retirement home industry representatives, consumers, business representatives, government and government organizations. Outstanding candidates for a Board of Director position are invited to apply by Friday, April 26, 2019. John J. Rossiter is currently CEO of SEM-ENG International Limited. John provides strategic planning, public policy, advocacy and government relations services to clients and key industry stakeholders of private, public and not-for-profit organizations. He has worked in collaboration with international organizations such as the Export Development Corporation, Commonwealth Secretariat, CIDA, World Bank and International Finance Corporation. He holds a Bachelor of Commerce degree from Carleton University. Mathilde Gravelle Bazinet is currently President of MGB & Associates-Conflict Resolution Professionals. Her expertise was gained as Dean of Health Sciences at Canadore College (1975-84), Legal Counsel at Health Canada (1993-96) and as the Executive Director of the Office of Conflict Management and Federal Centre for Workplace Conflict Management at Justice Canada (1996-2004). She has earned her B.Sc.N.Ed, M.Ed. and an LL.B. degrees from the University of Ottawa as well as her Canadian Fellow designation from National Defence College. Millie Christie is a member of the executive team and Vice-President for a Canadian retirement home and long-term care home company. 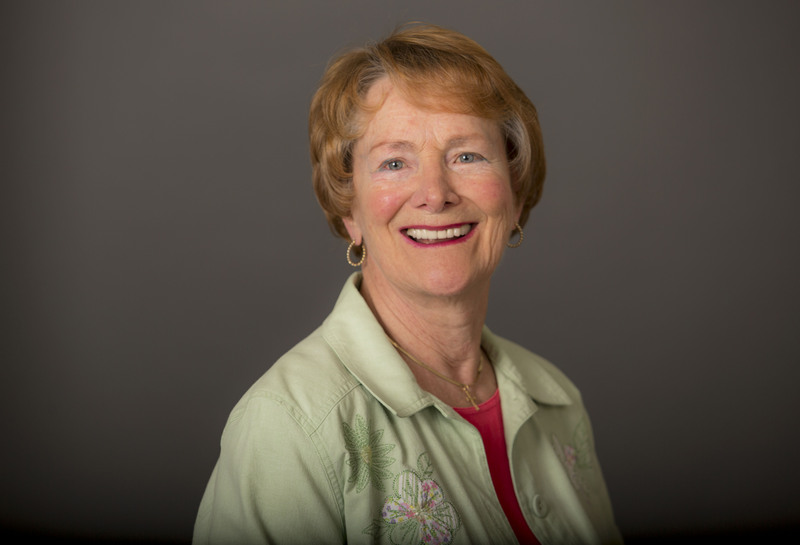 Millie served on the Technical Advisory Committee on Improving Fire Safety for Vulnerable Ontarians and as Chair and member on many other industry committees over her career including standards, education, e-health, and financial liaison. Millie holds a B.Sc. from the University of Western Ontario and a M.B.A. from McMaster University. Bob Kallonen is the President of Amica Mature Lifestyles. Bob served as the COO at Schlegel Villages of Kitchener, Ontario, Vice-President Operations for Sunrise Senior Living of McLean, Virginia, Vice-President of Eastern Canadian Operations for Extendicare Canada and served on the board of the Schlegel-University of Waterloo Research Institute for Aging. Bob holds an Honours Bachelor of Environmental Services degree with Honours at the University of Waterloo and has an Executive MBA from Ivey Business School, University of Western Ontario. 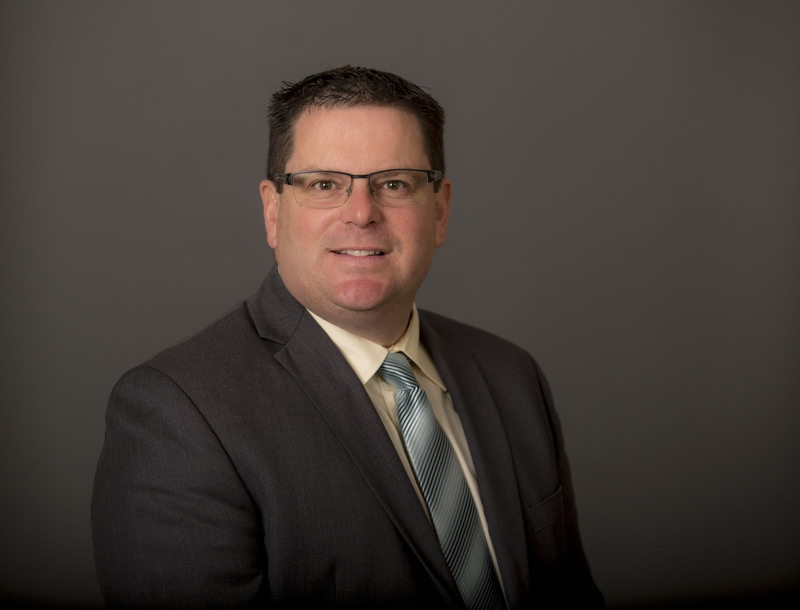 Trevor Lee is Deputy CAO, Corporate Services, City of Guelph. He was formerly the Chief Executive Officer of The Elliott Community located in Guelph, Ontario. Trevor has served as Chair of a regional group of Long-term Care and Retirement facilities, with the Ontario Association of Non-Profit Homes and Services for Seniors. More recently, having served as Chair of the Stakeholder Advisory Council for the Retirement Homes Regulatory Authority. Trevor is a Certified Professional Accountant and holds a Bachelor of Arts in Honours Chartered Accountancy and a minor in Economics. 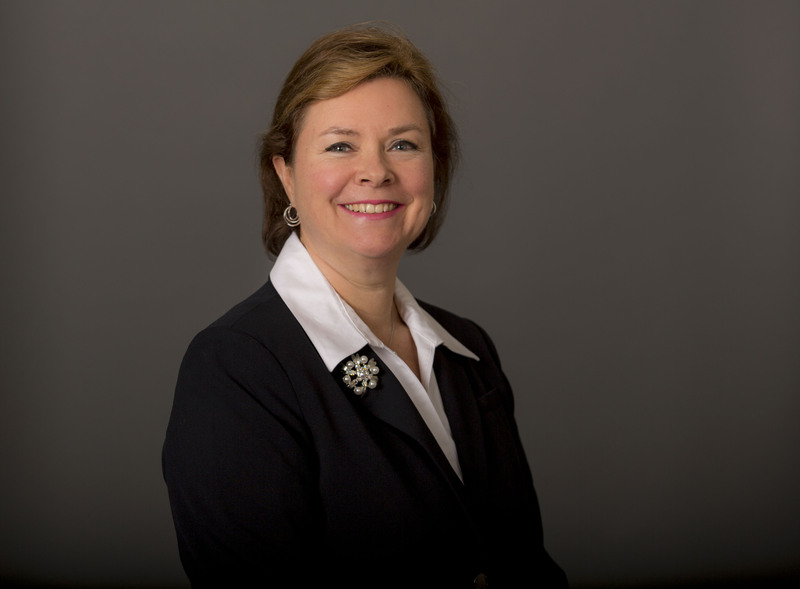 Barbara Sullivan is President of The Cheltenham Group, a company specializing in governance services and public policy development. She is currently a Governor of Mohawk College, Director of Bay Area Health Trust, and Director of the Ontario Association of Former Parliamentarians. Barbara was Principal Secretary to the Treasurer of Ontario from 1985 to 1987. She served as a Member of the Provincial Parliament for Halton Centre from 1987 to 1995. During that time, she chaired the government caucus and the Select Committee on Energy, and she was Opposition Critic for Health and the Environment in addition to being a Commissioner on the Board of Internal Economy. Active in community affairs, Barbara has served as Chair of Hamilton Health Sciences Corporation, Director of Country Heritage Park, Chair of the Oakville Centre for the Performing Arts, Vice-Chair of Ontario’s Commission on Election Expenses, and Director of Oaklands Centre for developmentally disabled adults. She was also Chair of the Health Professions Regulatory Advisory Council from 2004 to 2010. Barbara is a frequent university guest lecturer speaking on the formulation of public policy. Carla Peppler is a nurse practitioner who manages the Heartful Wellness Centre in Hanover. 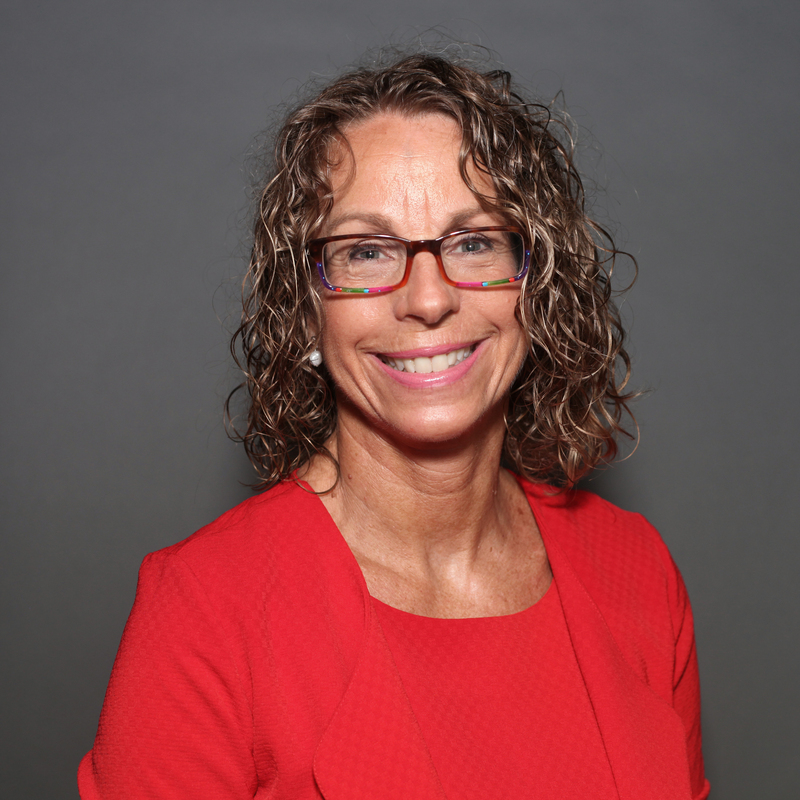 Carla has extensive experience, having worked as the Director of Policy and Resident Care with the Ontario Nursing Home Association/Ontario Long Term Care Association for 14 years. She worked on the implementation of the Compliance Management Program for Long-Term Care Facilities, the Advocacy Act and the Consent to Treatment Act, to name a few. 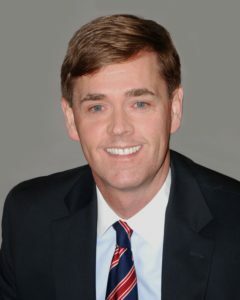 David Oliver is currently President of Oliver Advisory, an independent consulting firm. He has served as National Lead and Vice President at MD Financial Management. 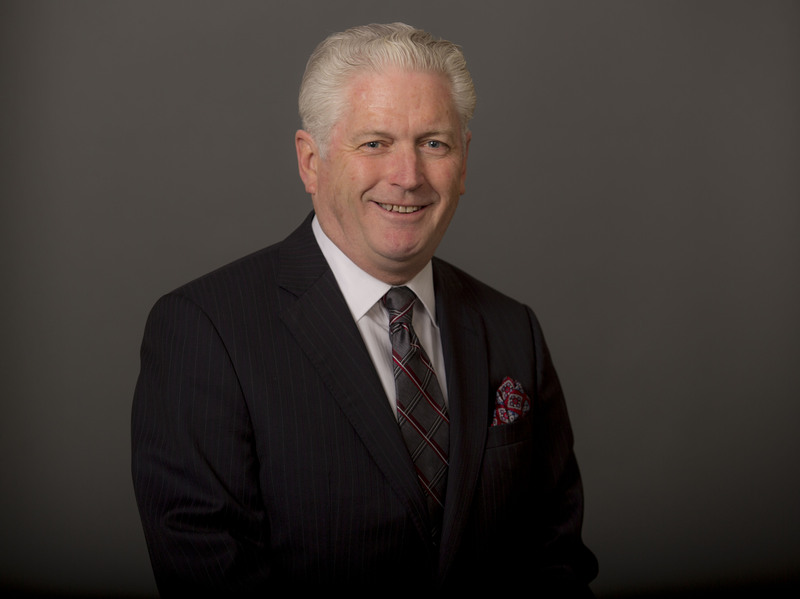 Prior to joining MD Financial Management, David was Chief Portfolio Manager, Vice President and Executive Director at CIBC, as well as Vice President at TD Bank. He started his career as an economist at the Ontario Ministry of Finance. David serves on the Board of Directors of Lawyers’ Professional Indemnity Company (LawPRO) and North York Arts. Previously, he served as a member of the Canadian Medical Association Pension Plan Investment Committee, as well as the Investment Dealers Association Regulation 1300 Review Committee. David graduated from the University of Toronto with a Bachelor of Commerce, and a Master of Arts in Economics. He holds the Chartered Director, Chartered Financial Analyst, Chartered Investment Manager, and Fellow of the Canadian Securities Institute designations.